Join us every Thursday, when your friends here at the Arsenal take over the Go Media blog to share insights, tips, freebies or other fun to brighten your work day. 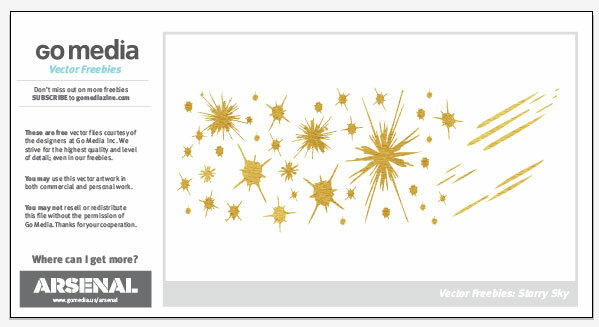 Today we’re sharing some gold star elements we created exclusively for you. Check out the Arsenal for more vectors known the ’round the world for being the best of the best. 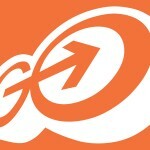 Did you know that all of Go Media’s vectors are royalty free? We have thousands of hand-crafted illustrations like these you can use in your work, so definitely head over to the Arsenal to check them out. Love our products? Access our huge product library ($11k in resources) and exclusive content for only $15/mth. Yes, seriously. Learn more now.